Love these purples and aquas together! But wait...there's more! 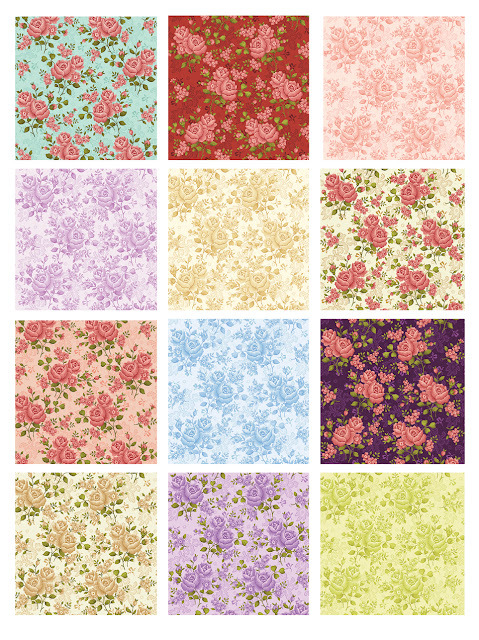 The full Homestead collection also includes Homestead Wide: big, romantic florals perfect for single piece quilt backing! Click here to see the Homestead Country collection. Click here to see the Homestead Wide collection. Click here to see the Homestead Colonial collection. Both colorways are absolutely gorgeous! 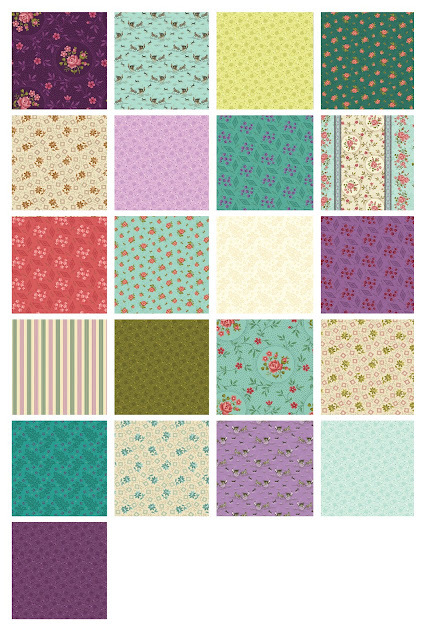 I already have a couple of quilt projects planned with these lovely fabrics. Thank you for sharing them! Bali Love: Free Pattern Friday!